Most recent publications along with themes in regards to Spiritualism. Find out about stories, mysteries along with handy advice about Spiritualism. Obtain the most recent publications as well as write ups when it comes to Spiritualism. Spiritualism - quackery or mysticism? Since time immemorial people communicate with spirits of the dead. 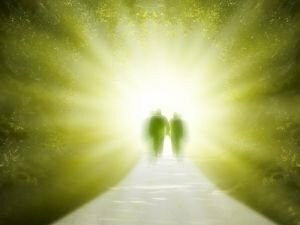 Followers of Spiritualism argue that the souls of the dead continue to live and we can establish contact with them.